Beginning Ethics - Description | W. W. Norton & Company Ltd.
Beginning Ethics provides students with the theoretical and logical tools they need to navigate the ethical quandaries in their daily lives. 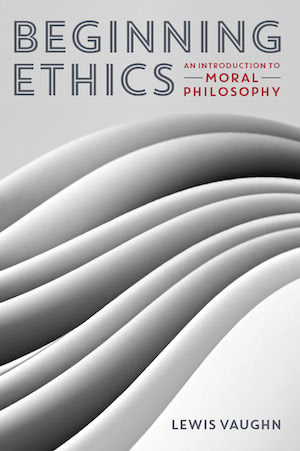 Clear writing, practical pedagogy, an emphasis on critical thinking and an affordable price makes Beginning Ethics the perfect introduction to one of the most important courses in the college curriculum. The most accessible introduction to ethical theory, moral reasoning, and contemporary ethical issues—now shorter and more focused, and still the best value.